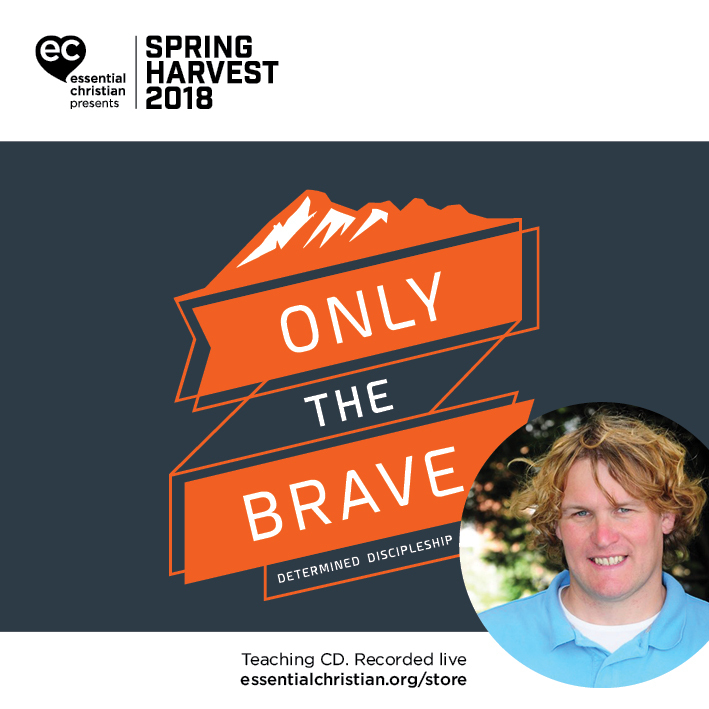 Discipling new generations is a Paul Weston talk recorded at Spring Harvest - 2018 on Discipleship available as MP3 Download format. Every generation needs to find its place and calling and there is nothing more exciting than cheering them on and getting inspired by the move of God amongst them. Paul Weston tells us how they are not the leaders of tomorrow they are the leaders of today and they are shaping our future. 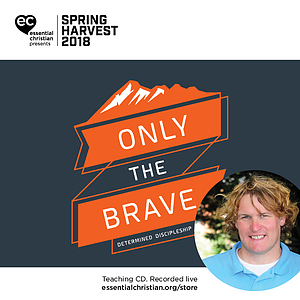 Be the first to review Discipling new generations a talk by Paul Weston! Got a question? No problem! Just click here to ask us about Discipling new generations a talk by Paul Weston.